Over the past 30 days alone, we've bought hundreds of cars, trucks, and virtually anything with wheels. From a 2003 Jaguar in great shape to a 2008 Scion that got rear ended, from a little used 2007 mobile home to a 2005 Volkswagen Beetle with over 100,000 miles, we pay cash for cars and anything that rolls. We bought, fixed up, and resold our first car in 1983 (a 1967 Mustang with a modified rag top), and we've been hooked ever since. We pay cash for your car, we pick it up for free, and we have worked long and hard to make the process as simple as possible for you. Though we're based in Illinois, we have relationships with towing companies, auto repair firms, car dealers, and auctions all over the country. 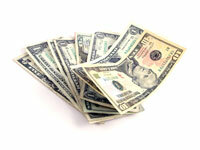 We leverage those relationships to pay the most cash for your car. Most cash for car buyers are looking to pay $50-$150 for a junk car that they can make some money in scrap steel after they pay for towing and storage expenses. 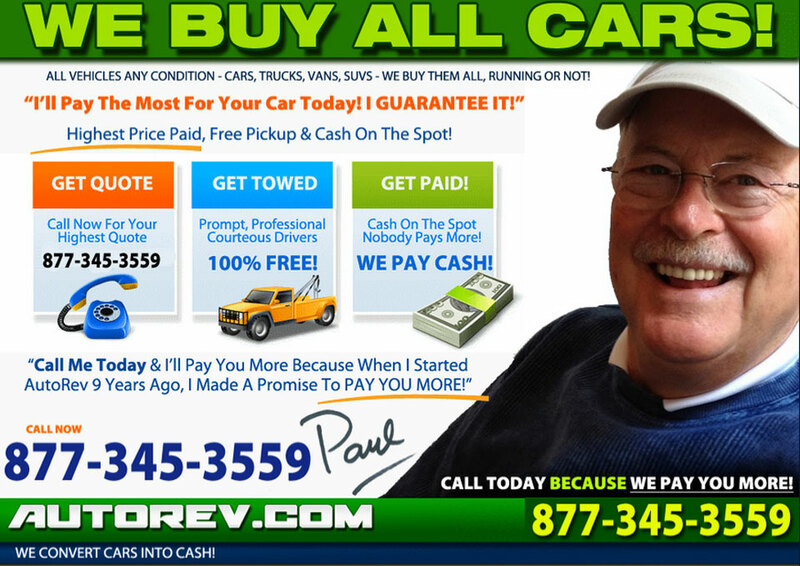 We pay cash for cars that we believe can be fixed up and resold. Don't hesitate to call us no matter what the age or condition of the car you're looking to sell. While we do end up buying a scrap car or two, we're most interested in buying cars from people looking to raise fast cash from the sales of their usable car. Mercedes, Pontiac, Toyota, Ford, Lexus, Kia, Chrysler, VW - we don't discriminate based on age or nationality.